Never get stuck in a cash emergency again! Thanks to our extended network of over 100 stores, personal loan options are available to more Californians in need of help to battle those almost any financial struggle. 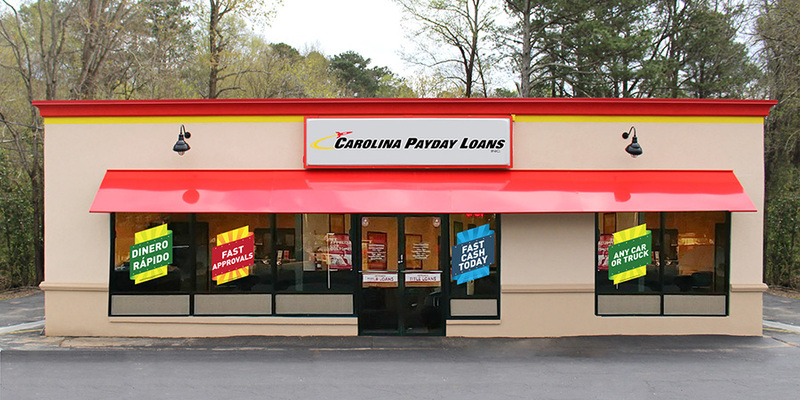 if you're under a cash crisis, a quick approval process from your nearby Fast Auto and Payday Loans, Inc. store could result in same-day financial relief right when you need it.